If you face any problem, Don't Forget to Comment Below. When you see the words “fat burning foods” are you a bit sceptical? I mean, it’s pretty hard to believe that putting more calories, fats, and carbs into your body could actually lead to weight loss. But there are some health foods that have a very high thermogenic effect and can burn calories as you digest them. There are also foods that boost the metabolism and trigger hormones that fight fat. 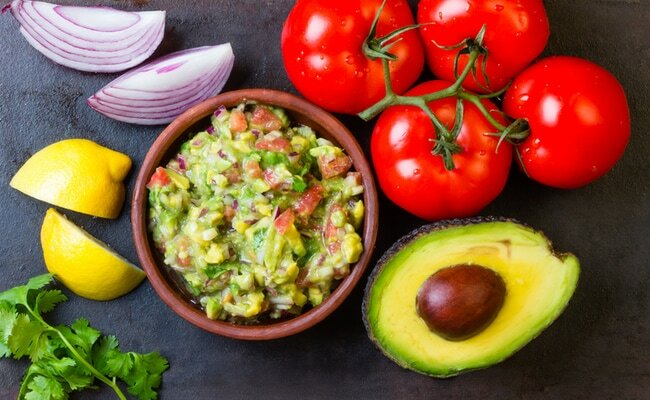 So, grab your fork and dig into these fat burning foods that help you ditch those pesky pounds! Tamarind is a fruit that is used in many Indian dishes and recently it has been linked to weight loss. Studies have shown that it decreases the appetite and body fat by controlling serotonin levels related to satiety, increased fat burning and the ability of the body to create new fat cells. Yes please - pass over the curry! Peanut butter gets special mention for weight loss because it’s a good fat and rich in protein. It tastes great, can crush cravings, and keep you feeling full for longer. In the Abs Diet, peanut butter is recommended for use in smoothies and is labelled a superfood. Almond butter is also a good fat to have that can provide a lot of creamy goodness, but it’s generally more expensive than peanut butter. In any instance, opt for the organic varieties so you’re only getting peanuts and possibly sea salt. Coconut is rich with medium chain triglycerides (MCFAs), which reduce levels of cholesterol in the liver and other tissues. They also help keep you full so you’re less likely to snack on junk food. Over the years, eggs have gotten a pretty bad reputation. Some people avoid eggs altogether because they believe the high fat and cholesterol content make them unhealthy. It’s important to remember that not all fats and cholesterol are created equal, though. Eggs are actually a great source of healthy fats and good cholesterol. Plus, eggs are a great source of lean protein, which can help you burn fat throughout the entire day. Studies show eggs support weight loss hormones. Eggs contain vitamin B12, which your body needs to metabolize fat. In fact, researchers at Louisiana State University found that people who ate eggs for breakfast every day lost more weight than those who ate bagels. This king of vegetable is not only the most nutrient-dense food on the planet, it also helps suppress the appetite and clears toxins from the body. 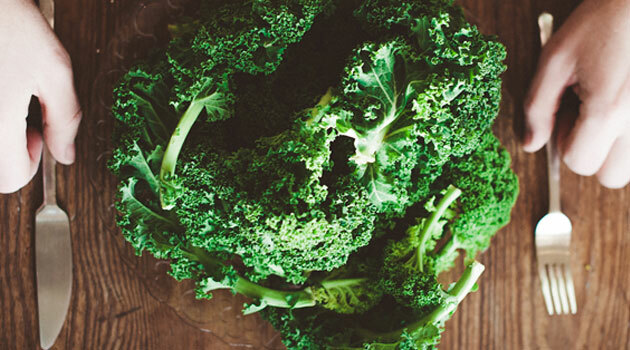 Four cups of kale (the amount you'd use for a salad) has 10 grams of fiber and enough detoxifying nutrients to super-charge your liver's detoxification pathways for 48 hours! A cleaner body means fewer cravings for sugar and fried food, your fat cells' greatest allies. If you’re a fan of guacamole then eat up! It’s one of the most effective weight loss snacks out there because of the main ingredient — avocado! Avocado is a unique green fruit that’s rich in mood-boosting vitamin B and can lower stress hormones. Since high levels of the stress hormone cortisol has been linked to weight gain, this is just one reason avocados are so great for weight loss. Additionally, according to researchers, avocados may prevent body fat distribution around the belly and crush cravings. 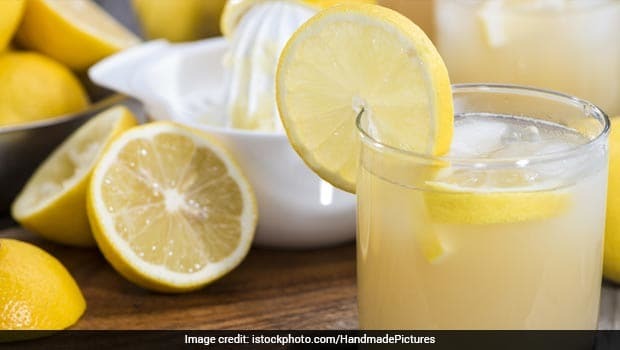 Excellent liver detoxifiers, lemons also alkalize the body. They may seem acidic based on taste, but in the process of being metabolized by the body, they actually alkalize our bodily fluids and tissues. Maintaining the health of the liver is also imperative to the body’s ability to digest and burn fat, since the liver is one of the organs responsible for these functions. While olive oil is not full of MCFAs, it’s still considered a healthy fat. This oil, which we have nicknamed “Liquid Gold,” has powerful anti-inflammatory benefits and is loaded with nutrients that benefit weight loss. 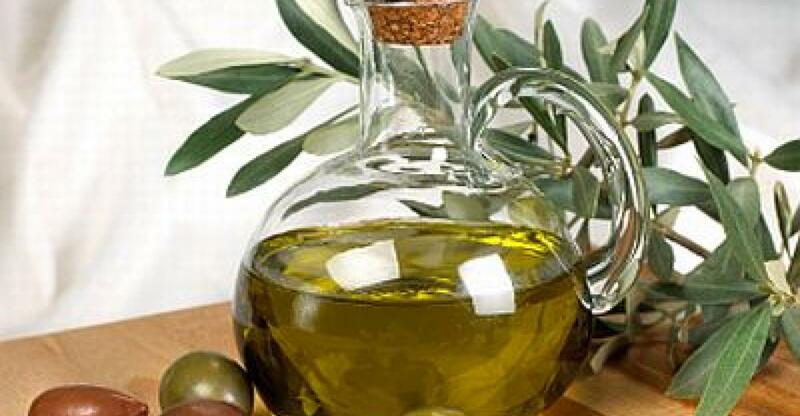 Plus, olive oil can take the place of salad dressing and other oils that are considered “bad” fats. Simply swapping out bad fats for good ones can make a world of difference for your waistline and body fat. Sweet potatoes aren’t only a delicious Thanksgiving food. They’re great for dieters because they have fewer calories than regular potatoes and also help you stay satisfied between meals. They’re often called a “slow carb” because they’re digested slowly. Additionally, they’re loaded with powerful nutrients that stabilize blood sugar, lower insulin resistance, and prevent calories from converting to fat. If you’re addicted to spuds this could be the perfect food for you! When you chomp into an orange, chances are you think of their amazing dose of immune-boosting vitamin C. But did you know they also aid weight loss? While this fruit does contain a nice amount of sugar, the fiber in oranges actually helps to regulate your blood glucose levels. Additionally, oranges are low-calorie. Apples are often viewed as the ultimate health food and rightfully so. They offer the body many health benefits, including weight loss. 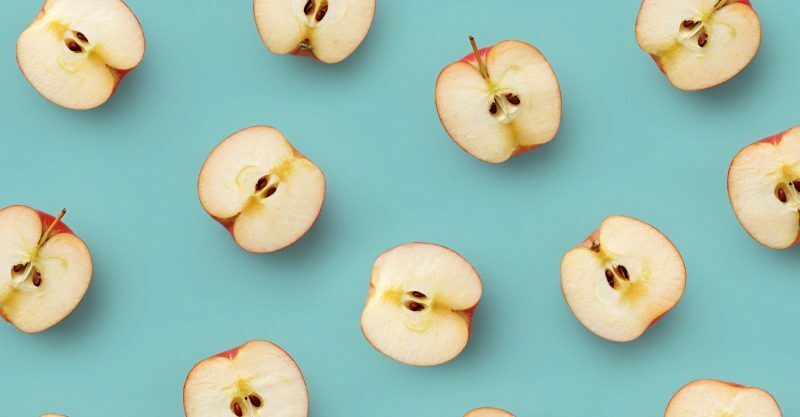 That’s partly because apples are high in pectin, which binds with water and limits the amount of fat your cells can absorb. Additionally, apples are high in fiber, which makes you feel full for longer. Just be sure to chew your apple really well before swallowing and go organic so you can leave the peel on! 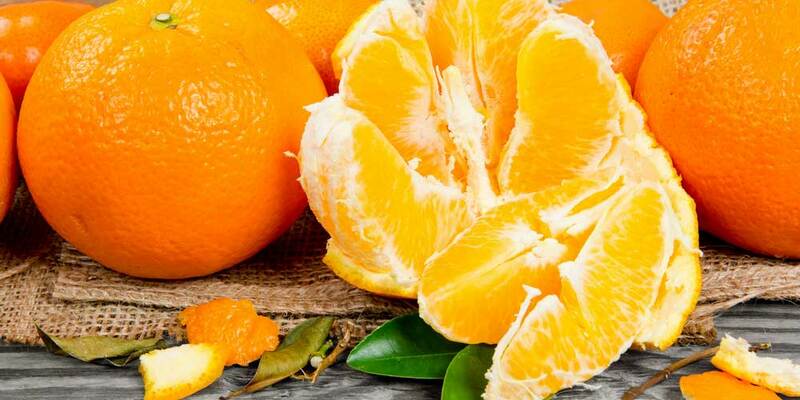 Did you know the peel is loaded with beneficial nutrients? This aromatic spice helps move glucose into the cells faster so our fat storage hormone, insulin, hangs around a lot less. But note: Eating a cinnamon bun doesn't count! You need to consume at least a quarter of a teaspoon of cinnamon to reap its fat-burning benefits. Berries, in general, are great for weight loss and fat loss. That’s because they are loaded with poly phenol antioxidants that can help burn fat as well as prevent it from forming. Various studies conducted on both rats and humans have looked closely at the role berries play in weight loss. Researchers have found promising fat-loss results. 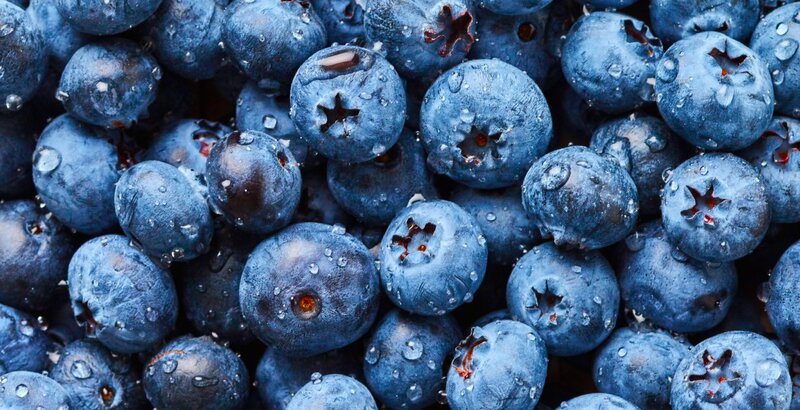 We singled out blueberries, however, because they are a great source of the antioxidant resveratrol, which researchers say can turn harmful white fat into calorie-burning brown fat. 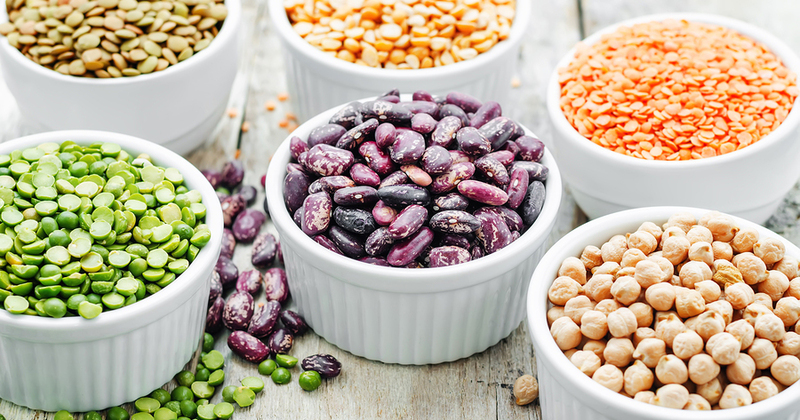 Beans are a staple weight loss food. They are touted for their ability to help regulate blood sugar levels and help with digestion due to their fibre content. Try adding a can of organic black beans as a side to your next meal, especially if it can replace a more carb-laden item like bread or rice. Many restaurants keep black beans on hand as a substitute for a side, so they’re a great go-to item when you’re out with friends and want to eat well without looking like you’re on a diet. The Xiaomi Redmi Note 7 Pro features a 6.3-inch full HD bezel-less grandstand with waterdrop indent and has a screen objective of around 1080 x 2340 pixels. The pixel thickness of the screen is around 409 PPI, which gives a good study understanding. There is Corning Gorilla glass that shields the grandstand from scratches and marks. Xiaomi Redmi Note 7 Pro goes with 4G organize decision in both the SIM. Each and every other component includes Wi-Fi 802.11, Mobile Hotspot, Bluetooth v5.0, A-GPS and USB type-c. The Xiaomi Redmi Note 7 Pro goes with an octa-core (2GHz dual core, Kryo 460 + 1.7GHz hexa-core, Kryo 460) processor that relies upon Qualcomm Snapdragon 675 chipset. It goes with a 4GB RAM, which helps the multitasking for playing out various undertakings. For the graphical part, the phone goes with Adreno 612 GPU. The device goes with a 4000mAh Li-ion battery that features smart charging facility. It might be a better than average decision for overpowering customers since it doesn't require to be charged normally. The Xiaomi Redmi Note 7 Pro goes with a 64GB internal memory, that can be connected with 256GB with a memory card opening gave. There is adequate memory storage space to store large files. Redmi Note 7 Pro features a back Dual camera setup of 48MP and 5MP w ith Exmor-RS CMOS Sensor central focuses close by a LED Flash. It can click HD pictures and record Videos. At the front, it incorporates a 20MP opening, which works splendidly in some extraordinary quality selfies. Redmi Note 7 Pro Price in India is anticipated to be approximately Rs.13,999 for its 4 GB RAM / 64 GB internal storage variant and Rs.16,999 for its 6 GB RAM / 128 GB Internal storage variant. The Xiaomi Redmi Note 7 Pro is an OK choice to buy in the mid-range spending plan. The setup of the Smartphone exceptionally extraordinary to perform well. The phone goes with a colossal storage space for securing immense proportion of data or records. The camera idea of the mobile phone is very valuable for clicking incredible pictures and accounts. In any case, it has hybrid slot, which isn't supported by various customers. 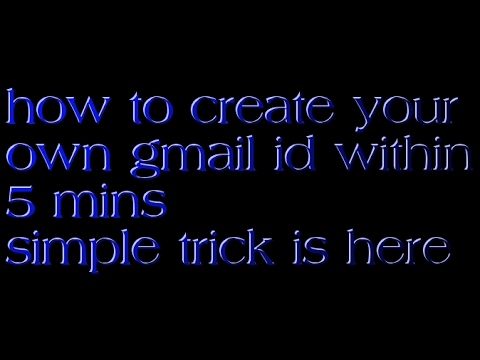 Copyright © 2017-2018 by TechTipsFree All Rights Reserved.